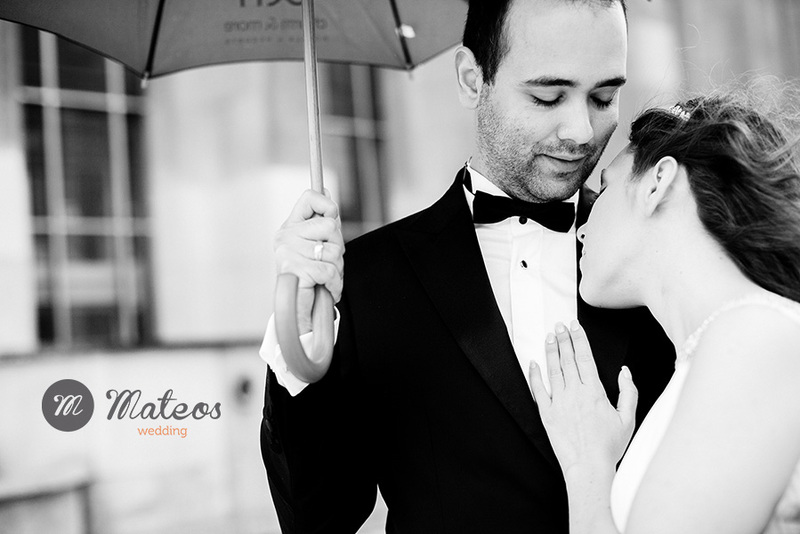 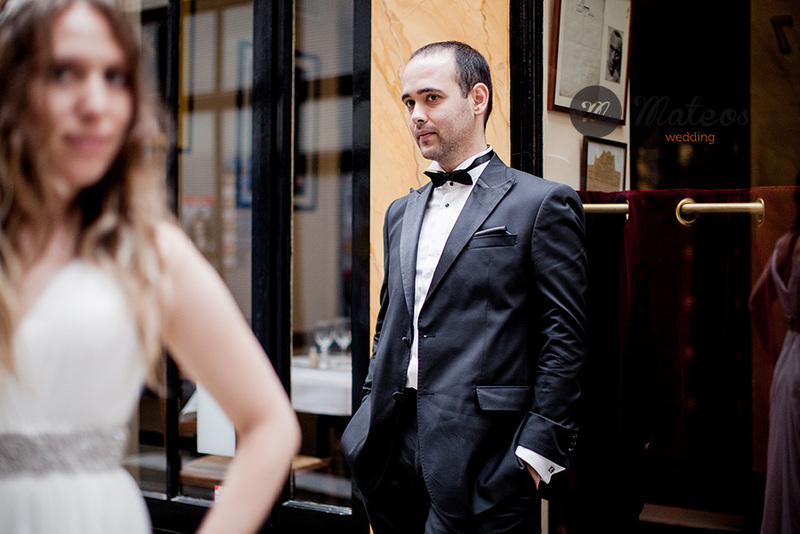 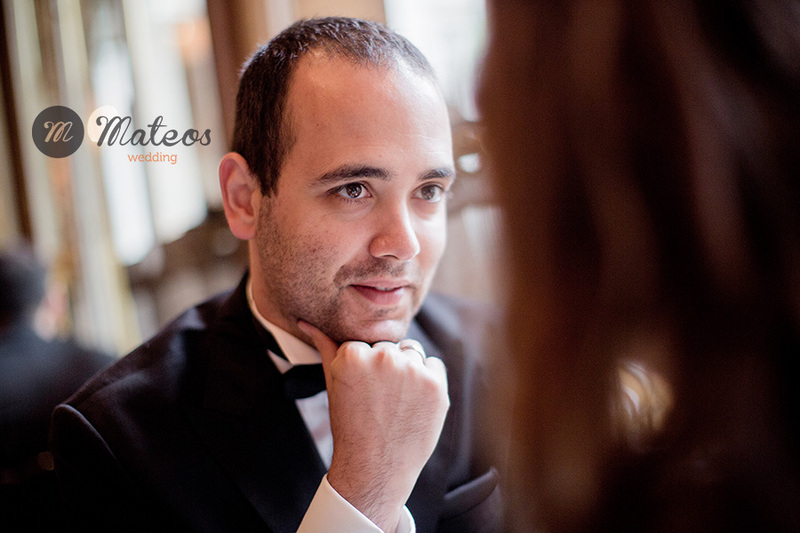 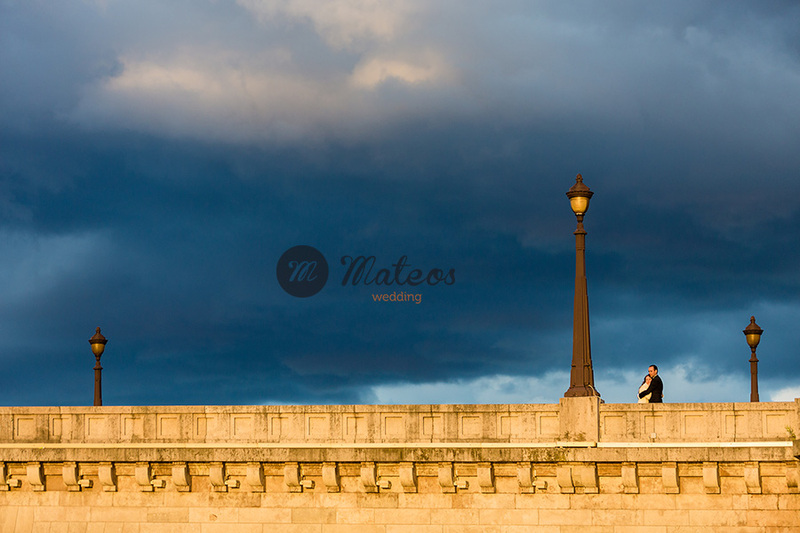 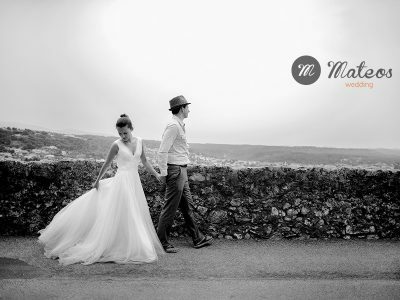 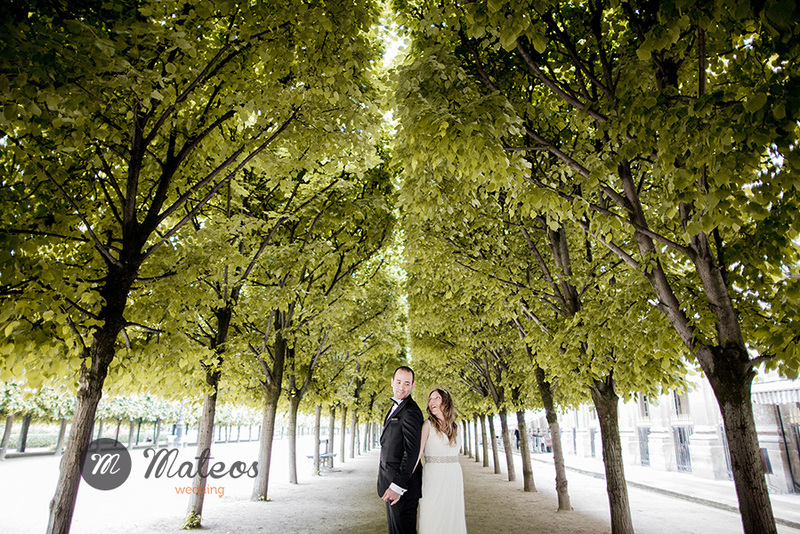 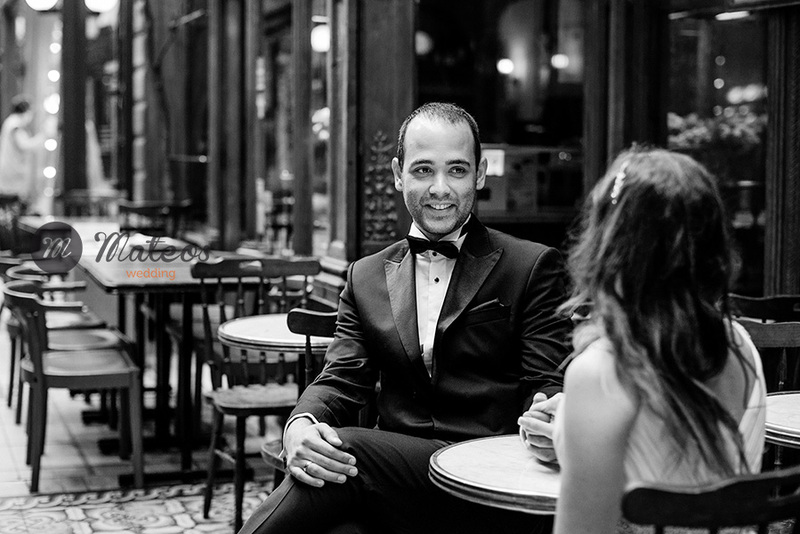 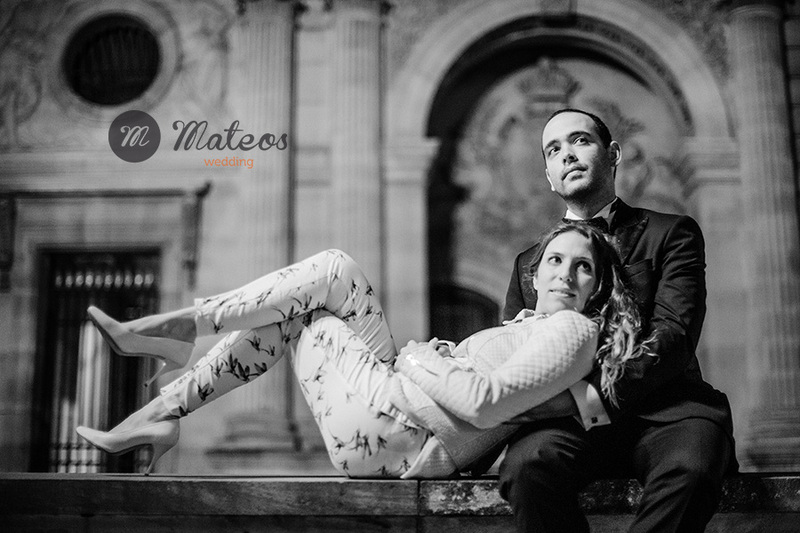 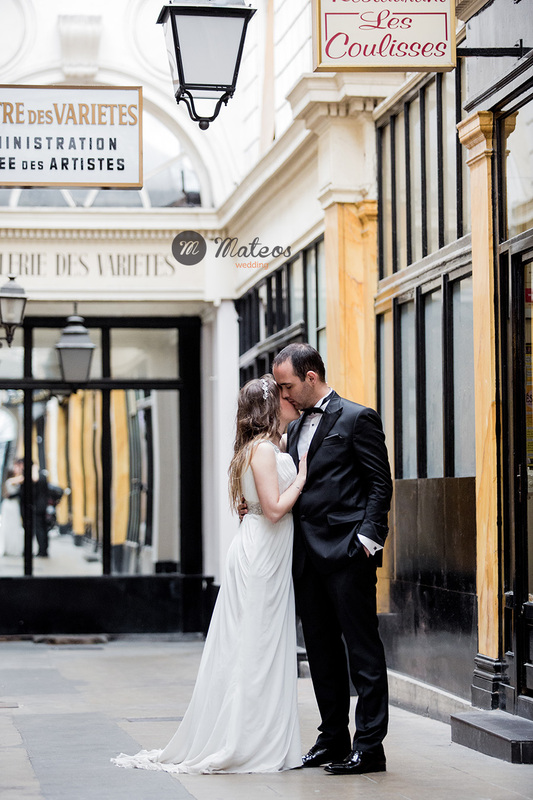 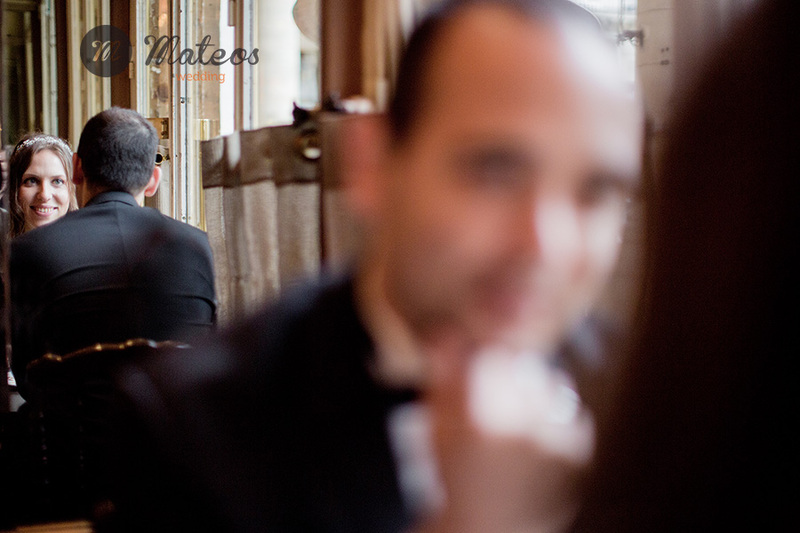 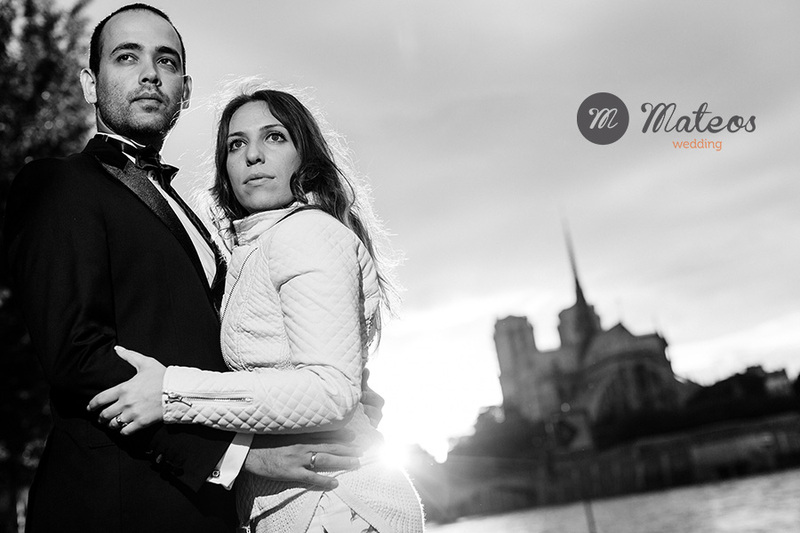 A pre wedding in Paris starting with clouds and rain, it’s not enough to kill the happyness of Effy & Barlas. 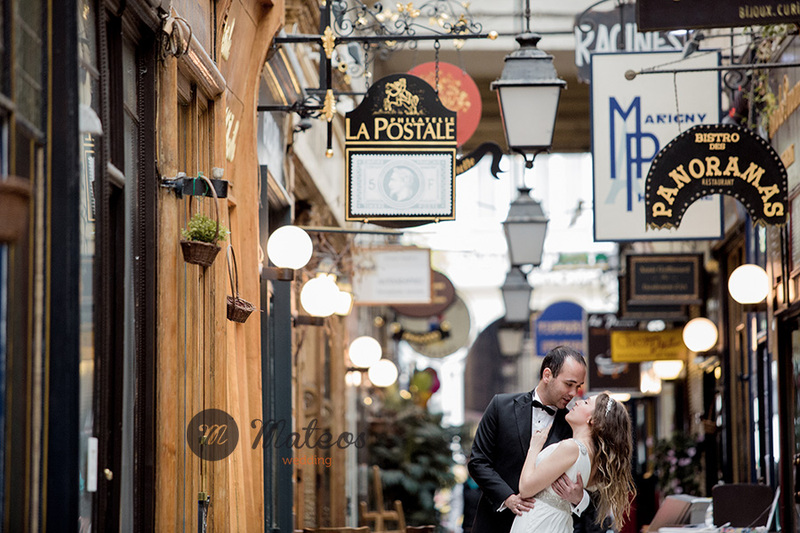 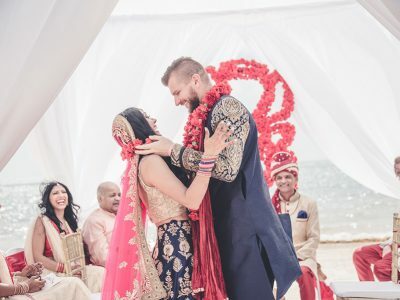 They came from Istanbul for their honeymoon. 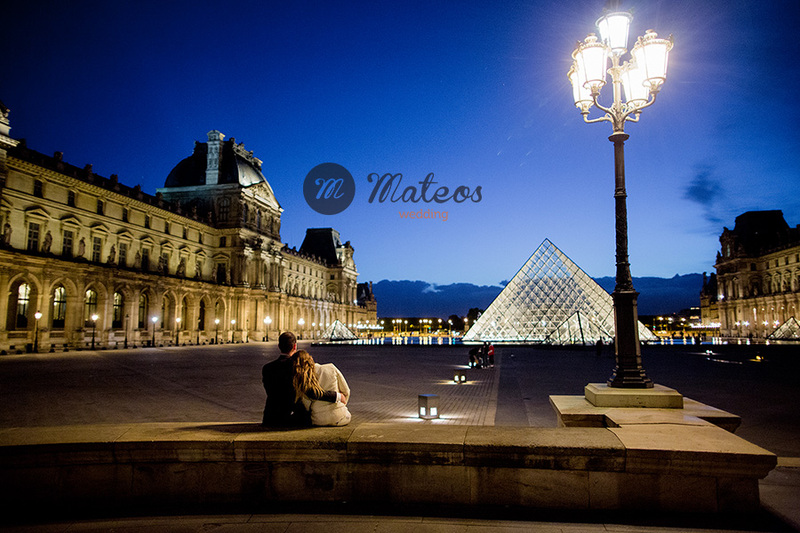 Finally it was a good opportunity to have less people around us and the chance was with us for the evening session.. a beautiful sunset to start his second part and a very fresh blue sky for the blue note….